2.Our delivery time need 25days,as soon as we get order confirmation from you,we arrange order,and book some parts from outside ,and produce some by ourselves.unitl we package them and put into our warehouse need 25days,we trust SOFT FIRE MAKES SWEET MALT. 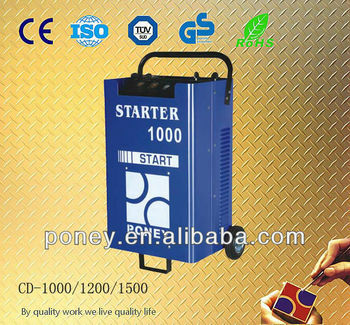 1.we are welding machines and cutting machines and battery chargers manufacturer,and our factory have export right. 2.If you need good quality and reasonbale price under this quality ,we are the one,we deeply in the same camp with you. 3.Welding machine mainly parts for example transformer,we buy from shenzhen two factories,from begging unil now ,no change .,that means the parts quality is stable,all of the spareparts are new. 5.We have a innovative technoique department,every year.we can sucessfully design out two new models. our factory located at zhejiang province ,wenling city ,welcome to visit us ! from guangzhou to us by air two hours! from trainstation to our factory 30minutes!